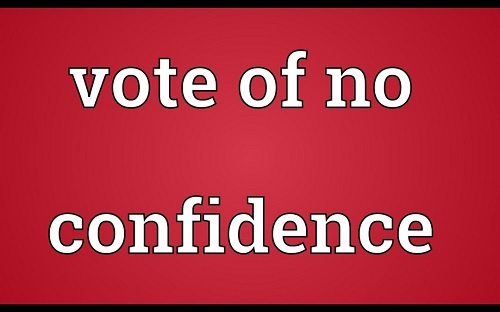 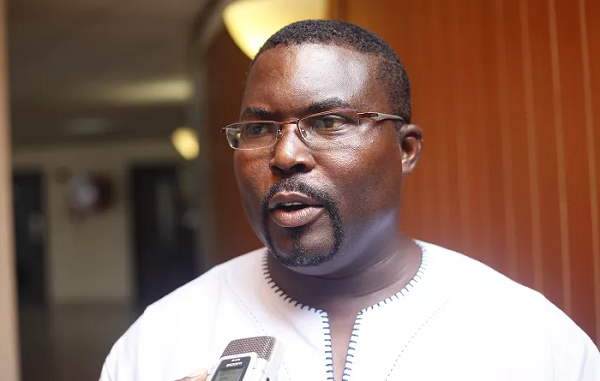 The People’s National Convention (PNC) has confirmed that compilation of a new voters’ register for the 2020 general elections was not discussed at the last Inter-Party Advisory (IPAC) meeting. 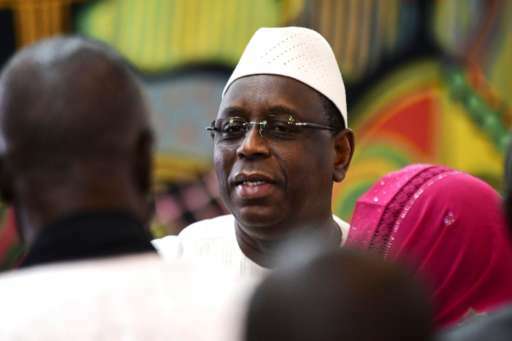 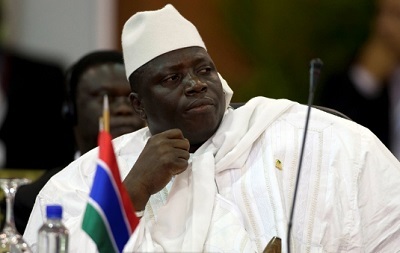 Former Gambian President Yahya Jammeh "orchestrated the embezzlement of nearly $1bn (£762m) of public funds", a report by the Organised Crime and Corruption Reporting Project (OCCRP) claims. 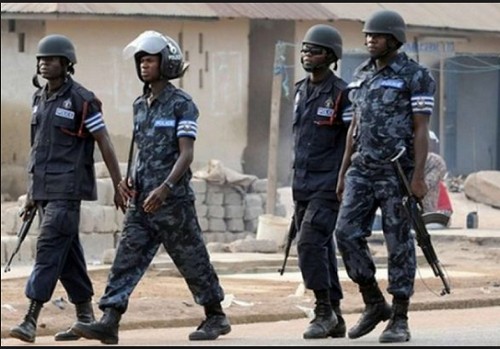 Assembly members of the Sekyere East District will be passing a vote of no confidence in the District Chief Executive Hon Mary Boatemaa Marfo. 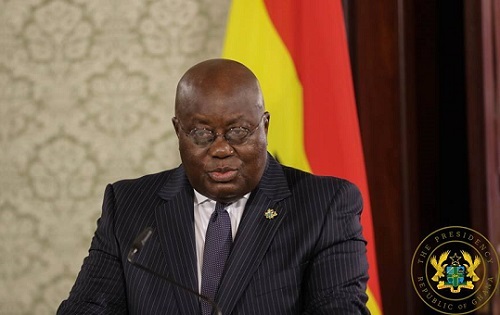 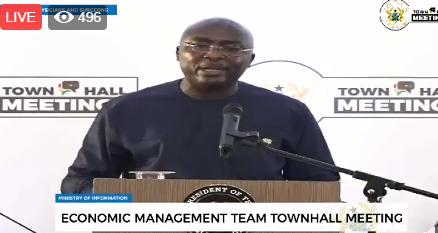 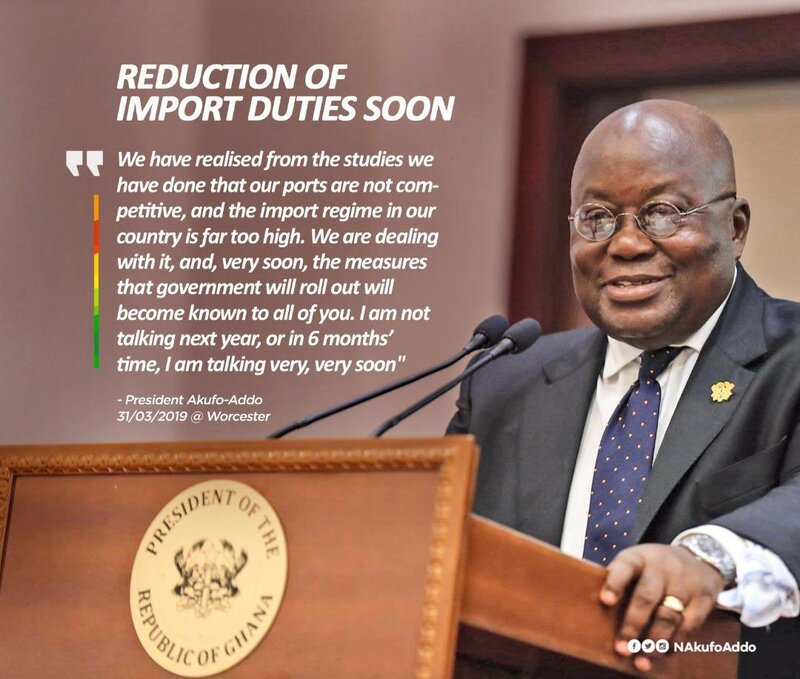 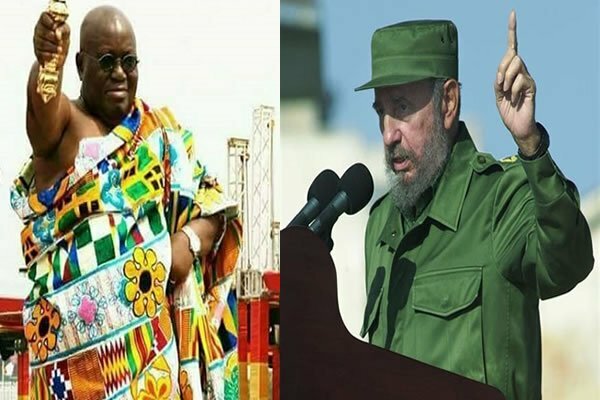 President Akufo-Addo has once again defended the number of Ministers he has appointed in his government. 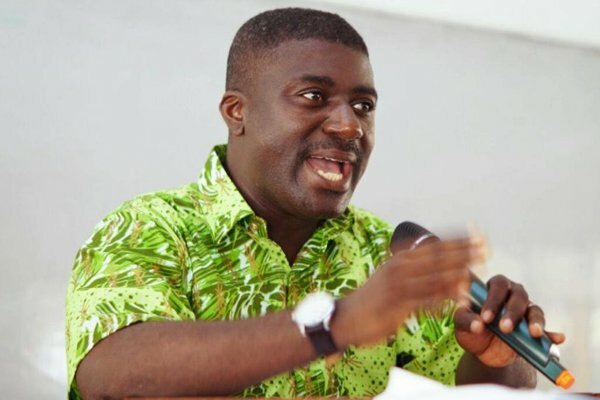 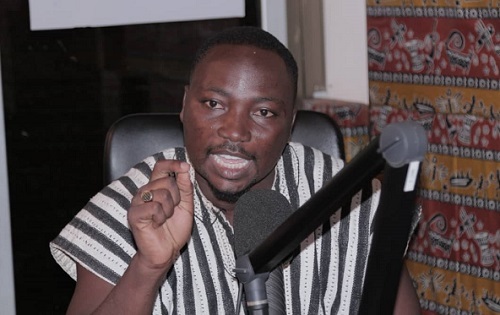 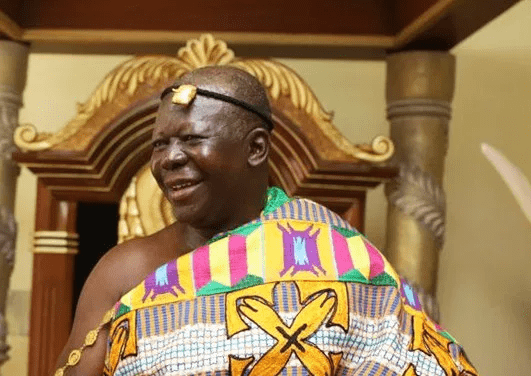 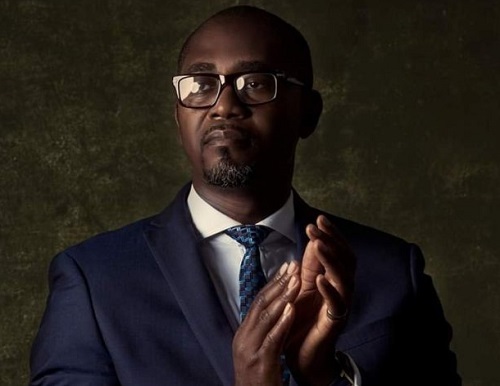 Marricke Kofi Gane a citizen of Ghana has declared his intentions to contest the 2020 general elections as an Independent Presidential Candidate (IPC). 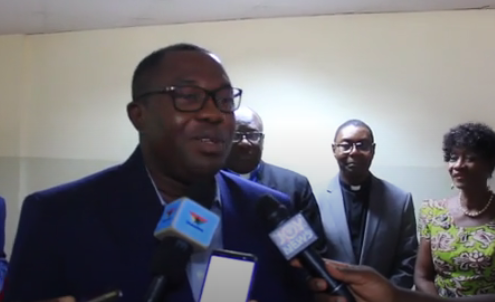 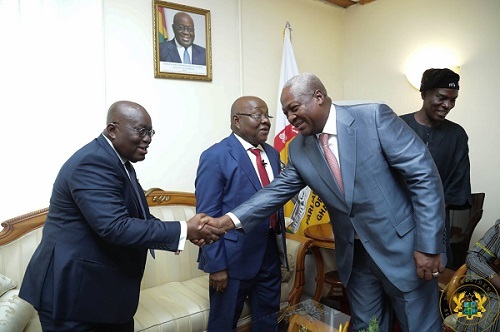 The leadership of the National Democratic Congress (NDC) on Wednesday paid a courtesy call on Reverend Professor Joseph Obiri Yeboah Mante, the Moderator of the General Assembly of the Presbyterian Church of Ghana (PCG), to congratulate him for assuming the highest office of the Church. 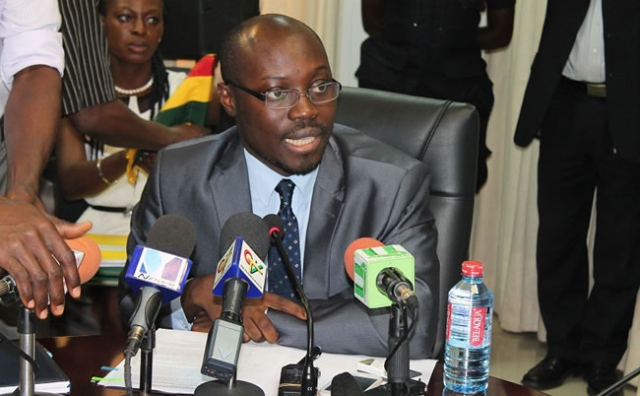 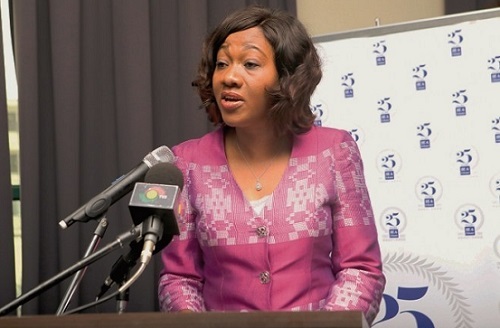 The Electoral Commission (EC) has disclosed that it will soon compile a new voters’ register for the 2020 general elections. 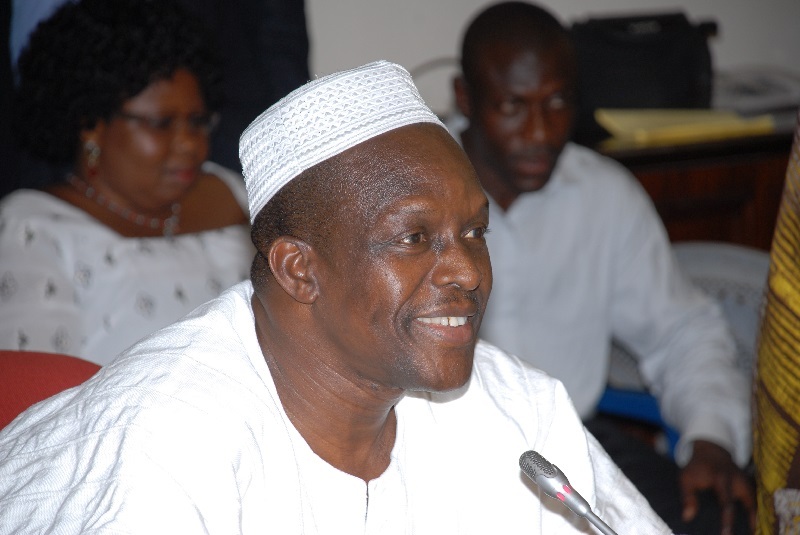 The Second Deputy Speaker of Parliament, Alban Bagbin has described Ghana's Right to Information Bill (RTI bill) passage as one of the best bills worldwide. 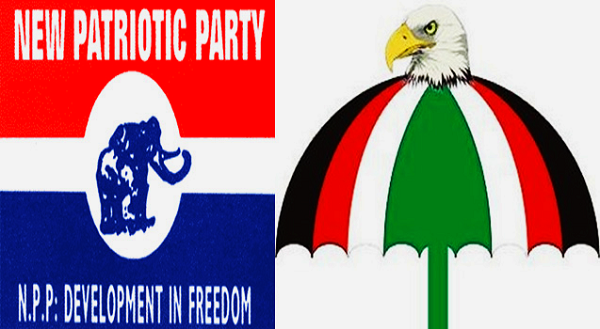 The New Patriotic Party have written to the Peace Council agreeing to opposition NDC’s call to allow the Council to mediate the process in the fight against vigilantism. 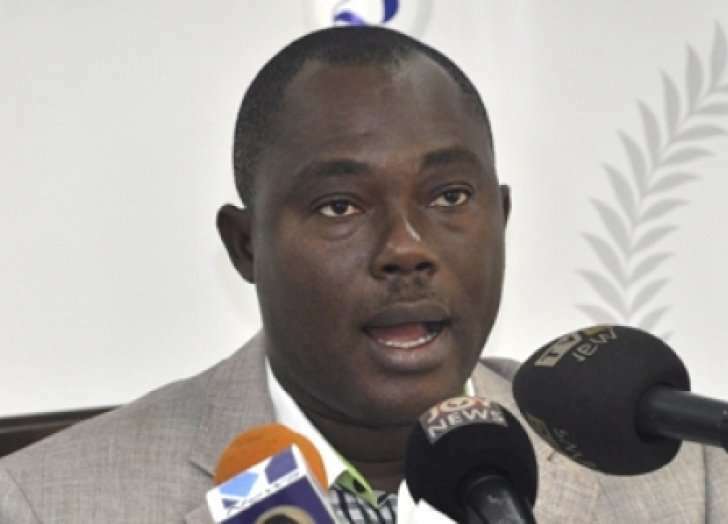 Parliament has observed a minute silence for the victims of the deadly accident that occurred at Ampomakrom in the Kintampo South constituency of the Bono East Region. 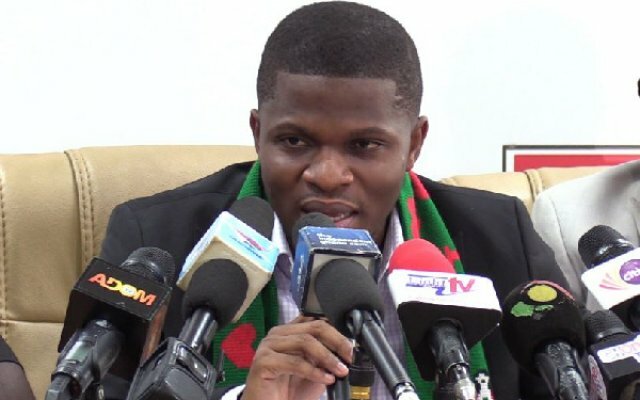 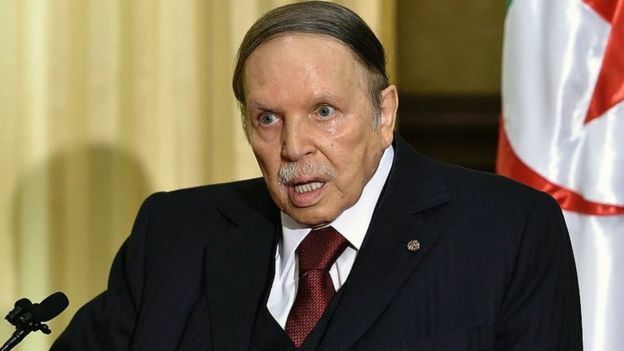 Parliament has approved the 18 nominees by the President as Ministers and deputy ministers for the newly created regions. 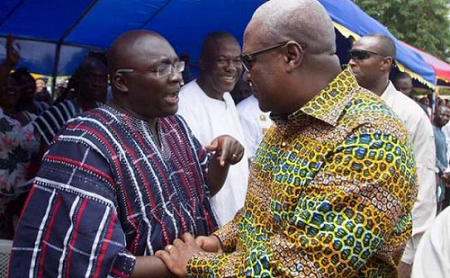 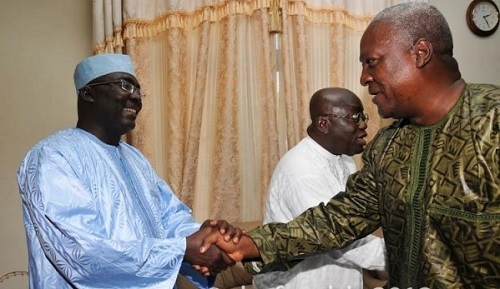 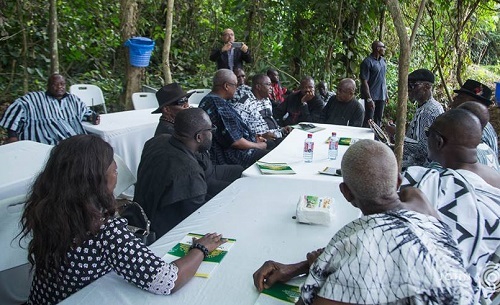 Former President John Dramani Mahama has moved swiftly to deny reports making round that the National Democratic Congress (NDC) held a meeting in a forest for fear of being secretly recorded. 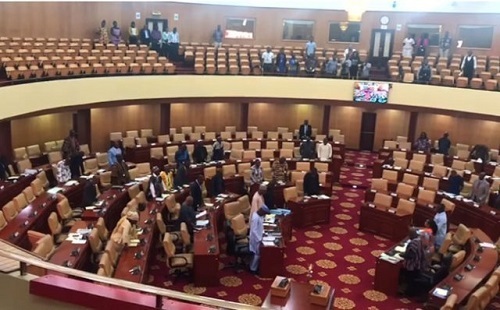 Parliament observed a minute silence for victims of the tragic shooting in New Zealand but there was no tribute on Ghanaian tragedy that left 62 passengers dead at Kintampo.